Kangana Ranaut was spotted at a dubbing studio in Mumbai on Monday. She looked stunning in a pastel saree. 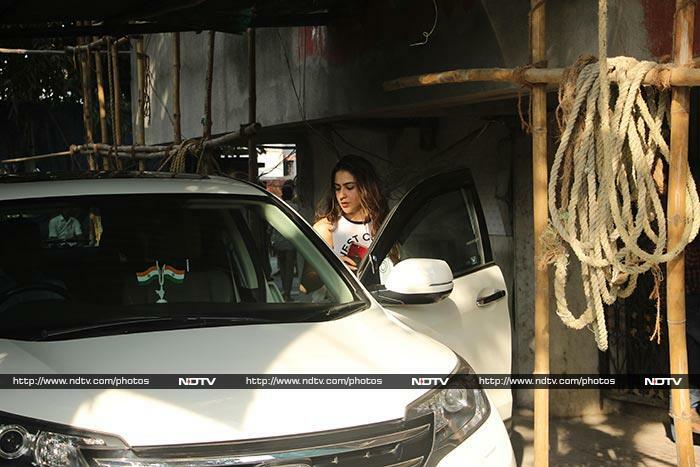 In another part of the city, Simmba actress Sara Ali Khan was spotted at a gym. 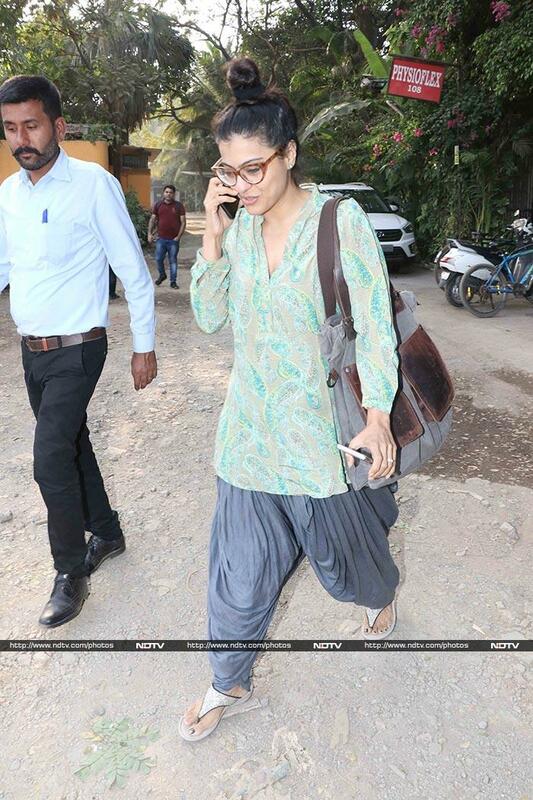 Kajol was photographed outside a clinic in Versova. Kajol was dressed in a casual outfit. Sunny Leone was spotted with her husband Daniel Weber at an event in Mumbai. The couple happily posed for the shutterbugs. Kim Sharma was photographed with her rumoured boyfriend Harshwardhan Rane in Andheri. Swara Bhasker was also spotted at a gym in Juhu. LoveYatri actor Aayush Sharma was photographed at an event.